For over 10 days I was unable to visit my orchard, first due to new assignments which came my way and second due to the excessive rains. The downpour was so heavy that roads were flooded: the car unable to move ahead. Crestfallen I had returned home to wait for another three days so that the rain god could be more reasonable. But seeing the milk-white flowers on a tree this weekend as Mangal picked them up I rushed towards it only to be enveloped by its fragrance. The Ananta flowers, I am told is a favourite of Lord Ganesha, have a distinct heavenly fragrance which can be sensed even from far as the breeze caresses it and spreads its heady scent. Belonging to the Gardenia family, the Ananta is known as Gardenia jasminoides. The flower is named after Dr. Alexander Garden (1730-1791), a Scottish-born American naturalist. Also known as Ghanda raj (king of fragrance) it was a common fragrant plant a few years back but now has become a rarity and is difficult find one. Incidentally, it was Sigmund Freud’s favourite flower. Now, it seems that it was ages back. Many, many summers ago. When I was a school-going kid, then in the sixth standard and we were asked to learn ‘by-heart’ Subhadra Kumari Chauhan’s Yeh Kadamb ka Ped. If we failed to recite the next day, either we had to stand on our desks or told to go ‘class se bahar.’ We generally agreed to do the former because we didn’t want our parents to know. 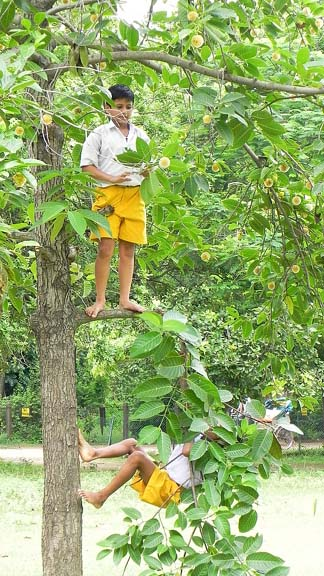 Like many others I had never seen a Kadamba tree but the poem about the wishes of a child to climb a tree on the river bank and play on a tiny wooden flute to surprise his mother remained with me all these years and on seeing a Kadamba tree today in full bloom, those memories of my school days came rushing. Of our Hindi teacher—the bespectacled, her long hair tied in a bun—Supriya madam dressed as always in a salwar kameej; Solil with whom I shared the desk and the view from the window—our huge playground which had played host to Palestine chief, Yasser Arafat. 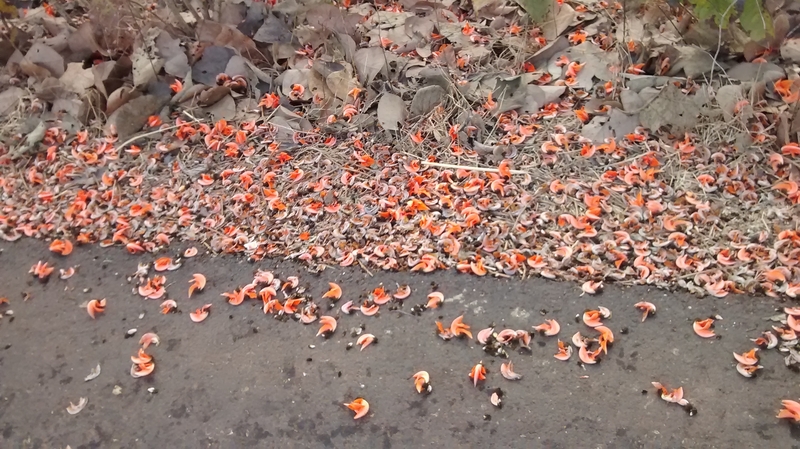 The rains may play truant but Kadamba flowers are unlikely to desert you. In full bloom, the apricot-coloured spiny balls hanging from the branches of the Kadamba (Kaim, Mitragyna Parvifolia), standing on the roadsides, wait for the passersby to adore their beauty. They begin as yellow-green flowers spreading its scents, similar to jasmine, during nights and grow into oblong fruits containing seeds, as many as 8,000! The deep and thick fragrance of Kadamba flower at rainy night fills the surroundings with a mystique atmosphere. Only those who have experienced its aroma can feel it. On maturing, the fruit splits apart, releasing the seeds, which are then dispersed by wind or rain. Mathematician-astronomer Aryabhatt had propounded the view that earth was round just as the bulb of a Kadamb flower is surrounded by blossoms on all sides, so also is the globe of the Earth surrounded by all creatures whether living on land or in water. In Sanskrit it is called Kadamba or Kalamba, and has also many synonyms, such as Sisupala (protector of children); Hali-priya (dear to agriculturists) etc. Kadamb flower marks an annual miracle in Bangladesh: borsha, the monsoon season, stretching through the months of Ashar and Shrabon. In Bangladesh it is said “Don’t offer Kadam/Kadambo flower to your lover lest it creates mistrust between you’’. If you visit Dhaka during the rains you’re likely to come young boys selling Kadamba flowers on the streets. 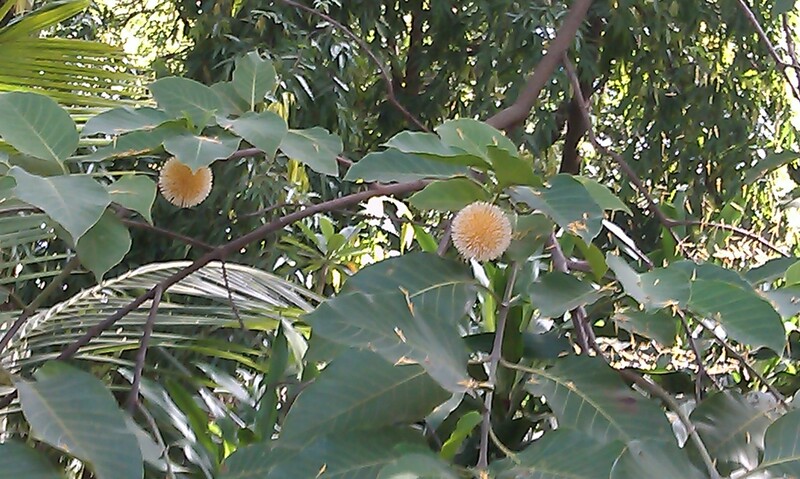 Thane has scores of Kadamba tree and these are the ones I come across during my morning walks in July. You too may have seen them in your neighbourhood. If not, keep looking. Yah kadamb ka ped agar ma hota yamuna teere. Can anyone help me identify this flower? 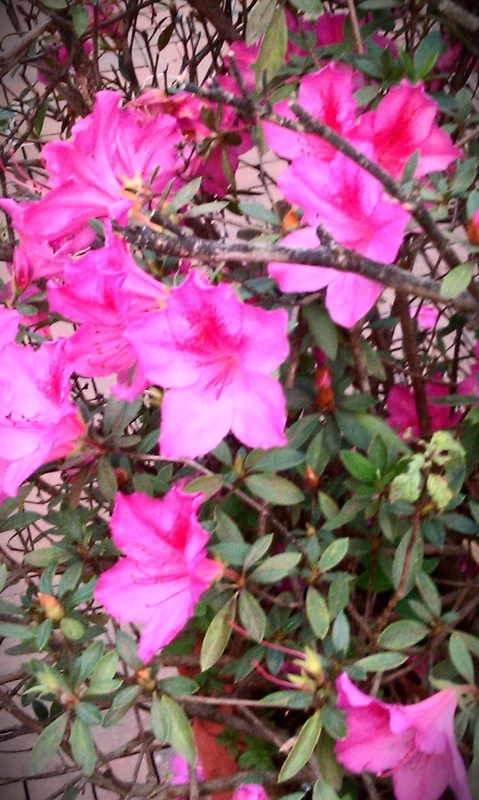 I came across this bush of bright pink flowers at Mapro booth in Mahabaleshwar. So smitten was I by the flowers that I visited many nurseries in the neighbourhood to lay my hands on this plant but came away dejected. I had given up on it, reduced as it was to a stump. After almost two years it surprised me as I chanced upon five of them brightening up my farm. My candle bush plant was blooming—the flowers erect on the branch. As if yellow candles have been lighted; illuminating the neighbouring plants. Drifting over those bright, neon yellow flowers were black bumble bees. A great contrast—black against yellow. By the time I could capture it on my mobile the bumble bee had flown away. Beside bumble bees the candle bush attracts pollinators like larvae of suphur butterflies. You’re likely to find candle bush growing wild. I was introduced to them, having seen on the narrow garden patch between railway tracks. 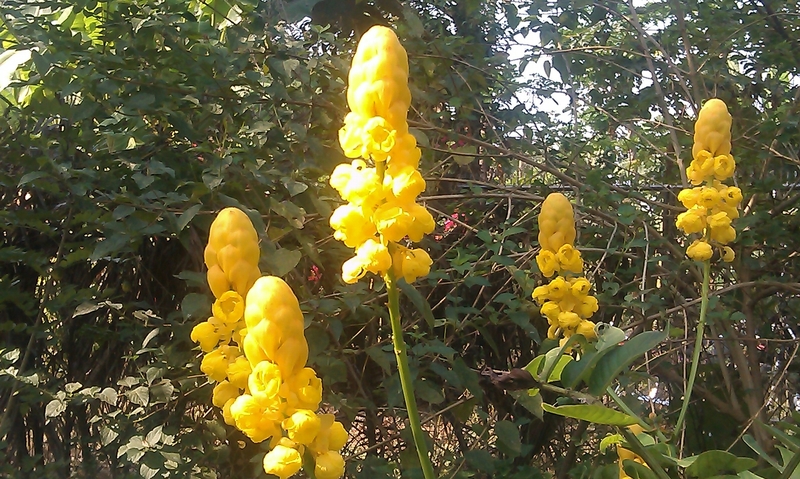 Intrigued by the bright yellow flowers I had planted one in my farm. I have yet to come across anyone growing it in a garden or a park. A native of Mexico, Candle Bush belongs to the Gulmohur family. 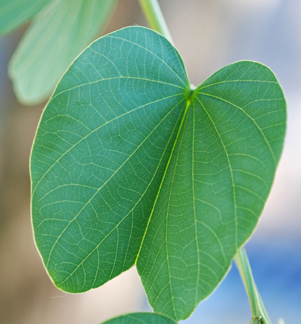 In Hindi it is called “Dadmurdan”, mainly because its leaf has anti-fungal properties. Also called ringworm bush its leaf is used for treating ringworm and other fungal infections of the skin. 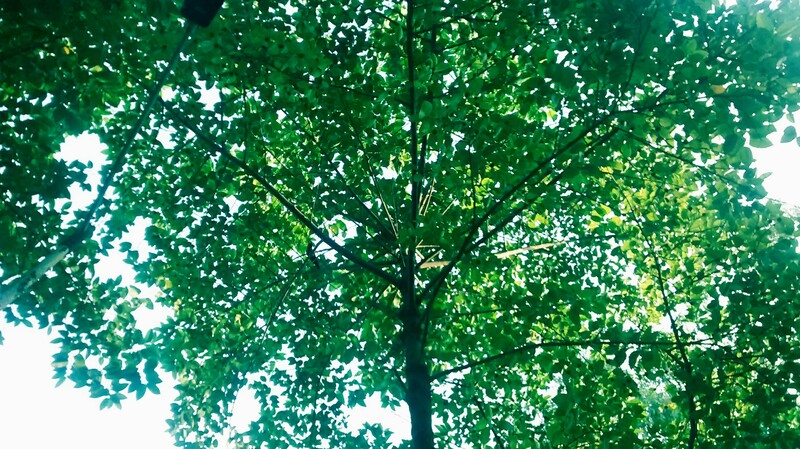 The leaves are ground in a mortar to obtain a kind of “green cotton wool”. This is mixed with the same amount of vegetable oil and rubbed on the affected area two or three times a day. A fresh preparation is made every day. It works due to its active ingredients chrysophanic acid. He was referring to ‘sona’ leaves we exchange on Dassera day. Every year, a day prior to Dassera, branches of Apta trees in and around Thane are hacked are brought to Mumbai, its suburbs and Thane by the adivasis and sold to the urban dwellers. 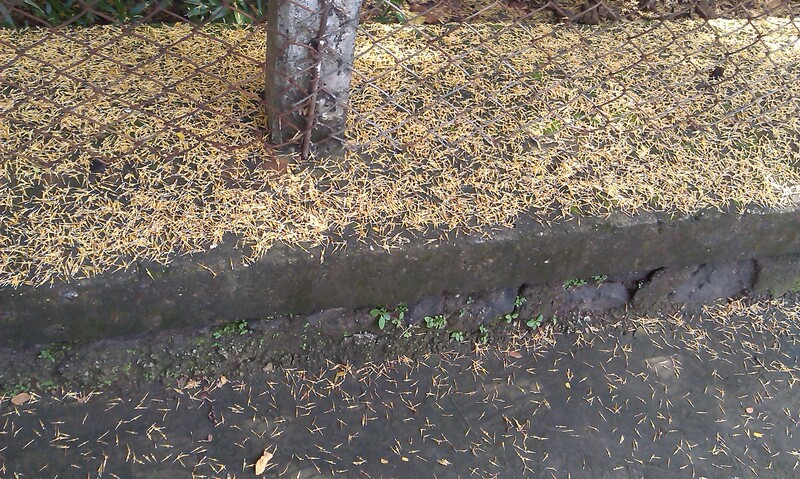 At the end of the day the leaves are deposited in the dust bin to be carried away to dumping ground or landfill. Have we ever given thought of planting a apta? It’s very unlikely you will see a Bahunia Recimosa planted on roadsides or parks by the civic body or in housing garden patch. Of the many Bahunias (there are 200 of them), easily identifiable by their cow-feet shaped leaves, my favourite is Bahunia Purpure or the Purple Bauhunia. I have always wondered as to how it derived its botanical name, Bauhunia. The credit goes to Bauhin Brothers, Gaspard (1560-1624)and Johann (1541-1613), of Basel (Switzerland), botanist, anatomist, and plant taxonomist. Each wrote classic works on the cultivation, economic uses and nomenclature of plants. In the 18th century, Europeans first discovered a tropical genus of small- to medium-sized trees with twin-lobed foliage. Here were the ideal plants whose twin-lobed leaves would forever serve as a reminder of a brotherly botanical legacy to honour the illustrious Bauhins. 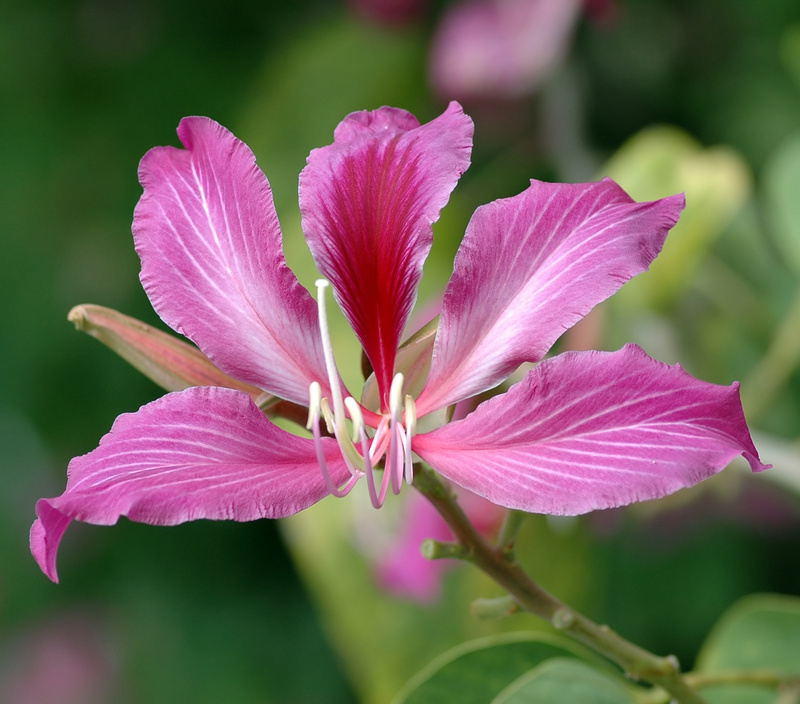 And so the genus name Bauhinia was born. Yes, I do have a Purple Bauhinia, at the edge of my farm.